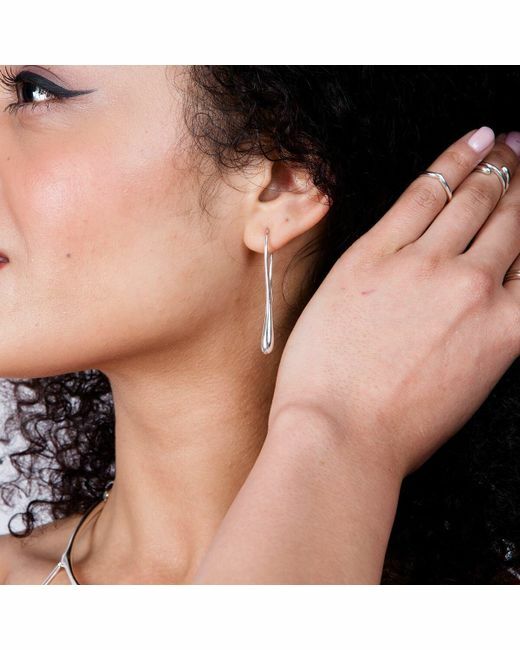 The Solid Drop Earrings Silver by Lucy Q Designs. Elegant earrings from the Drop collection. 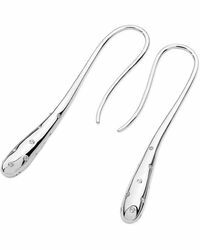 Sterling Silver drop earring set in one fluid piece. Ideal for day or evening wear.